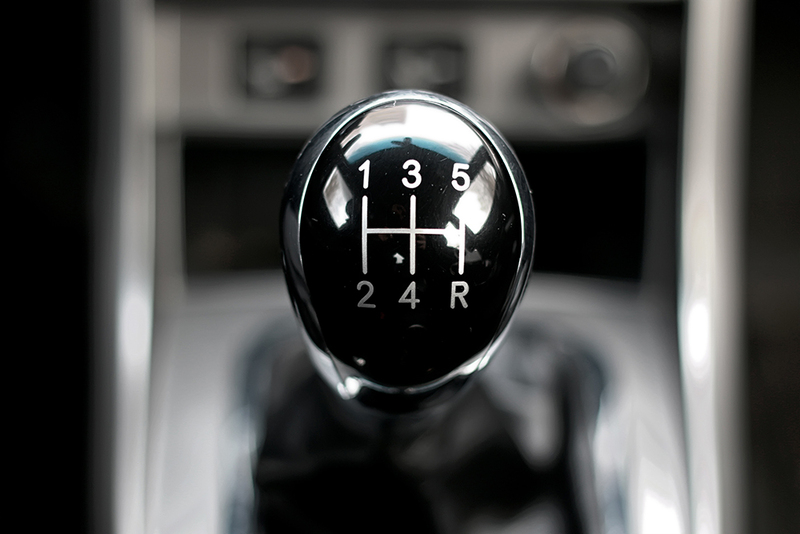 Greater control: when shifting between gears, you have greater control of the vehicle. You can downshift to speed up more quickly, rather than waiting for the car to figure out what you want, or you can downshift to slow down, reducing speed without riding the brakes. Less maintenance: The design of a manual transmission vs an automatic is much simpler, thus repairs in the long-run tend to be less in cost. A clutch does need to be replaced, but outside of that cost should be lower overall. Better gas-mileage: You don’t use as much power with a manual transmission, which will save on gas. Sitting in neutral at stop-lights, and using the gears to control speed, if done correctly, can really help! Theft-proof: According to CBS, only 18% of the population is able to drive stick! This makes a vehicle much less likely to be stolen because less people are able to drive it. Comfort: Driving in traffic with a manual transmission vehicle can be incredibly cumbersome and annoying. Changing pedals and switching between gears gets old pretty fast in a traffic jam. Re-sale Value: It may be easier to sell certain vehicles like sports cars or off-road vehicles like Jeeps when they are manual, but most everyday vehicles it will definitely be more challenging since in theory only 18% of the population is able to consider buying your car! It’s for you to decide which is the best fit for your lifestyle and needs of course! If you have a long, traffic-heavy commute, driving stick daily might not be practical. If you enjoy off-roading or are concerned about auto theft and long-term maintenance costs, it might be worth considering. And hey, you never know when a skill that has become has downplayed as this could really come in handy!